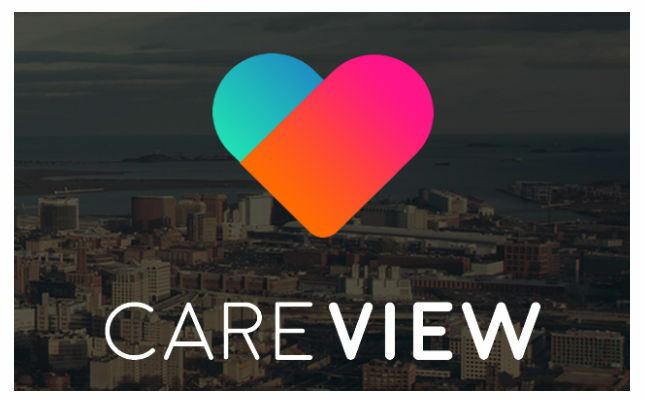 CareView is an application that addresses the missing link in the current services system. It helps to spot and report signs of social isolation in our communities and neighbourhoods. It is designed to address those weak spots in simple and engaging ways. Furthermore, it can be used as a training tool for employees, providing extra information about the services. This app is a working prototype and is not the final product, the app will be developed into a full product in due course.